In this article, I introduce some of the 3D software sites usable for STYLY. 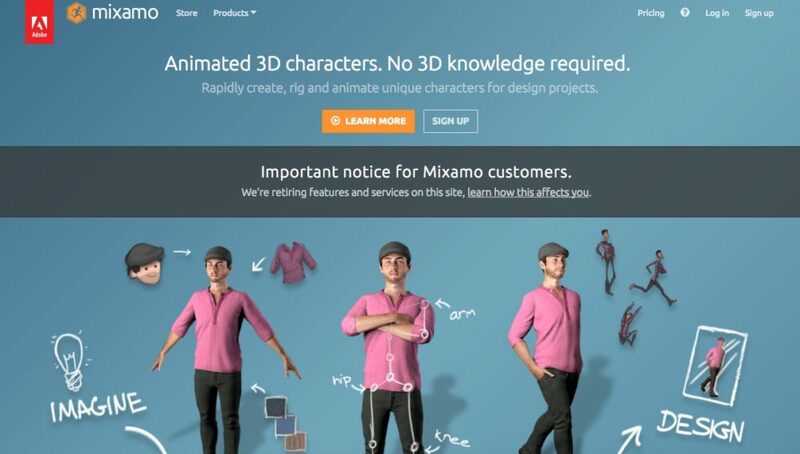 Mixamo is a service provided by Adobe Systems group, which allows you to animate a 3D character or download the character with animation. 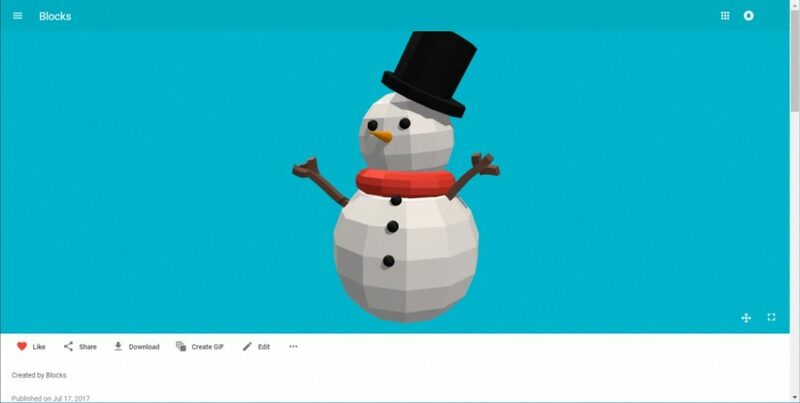 You can import the FBX file with animation downloaded from mixamo, into a Scene in STYLY. 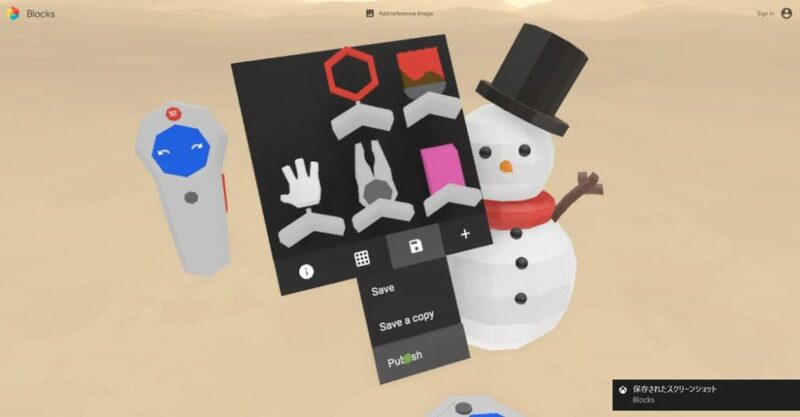 You can create 3D model data on ‘Blocks‘, a VR modelling tool provided by Google, and export it to STYLY. 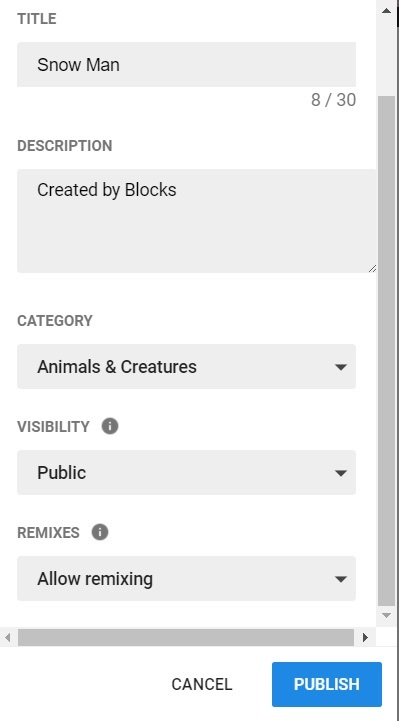 Firstly, let’s model something by Blocks. 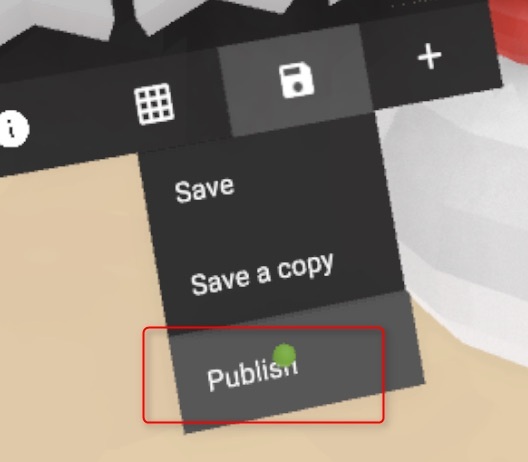 After you finished modelling, select ‘Publish’ from the buttons at the bottom of the tool panel at hand. Take off your VR goggles and look at the screen on your PC. Fill the information fields for the 3D model and press the blue button, ‘Publish’. It publishes the data you created. Click ‘Download’ on the 3d view page of the published model to download the data. Uncompress the downloaded file and check there are .obj file and .mtl file. Once you prepared the files, upload the 3D model data to STYLY. Please see this to learn how to upload. 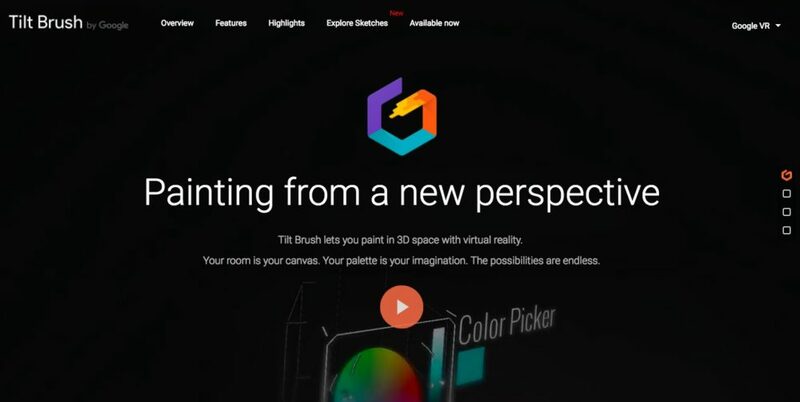 You can paint a picture in VR space with ‘Tilt Brush‘ by Google and export it as 3D model data to use in STYLY. For the compatibility with STYLY, you need to export the data as FBX file. From the tool panel at hand, select More > Labs > Export. The FBX file is saved in the ‘Tilt Brush/exports’ folder. When you prepared the file, upload it to STYLY. Please refer to this to upload the model. For further details, please see Google official support page. STYLY can import and use the 3d model data created with 3ds Max. Once you got the file ready, see this to learn how to upload it. 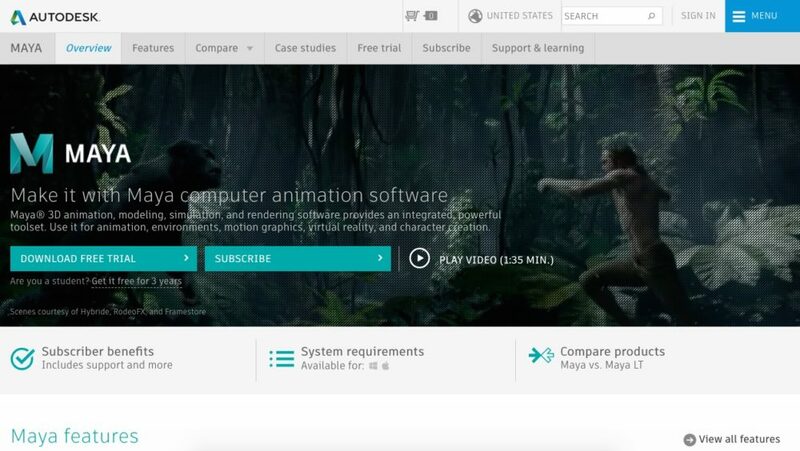 STYLY can import and use the 3D model data created with Maya. To use the data in STYLY, export the 3D model as FBX file. 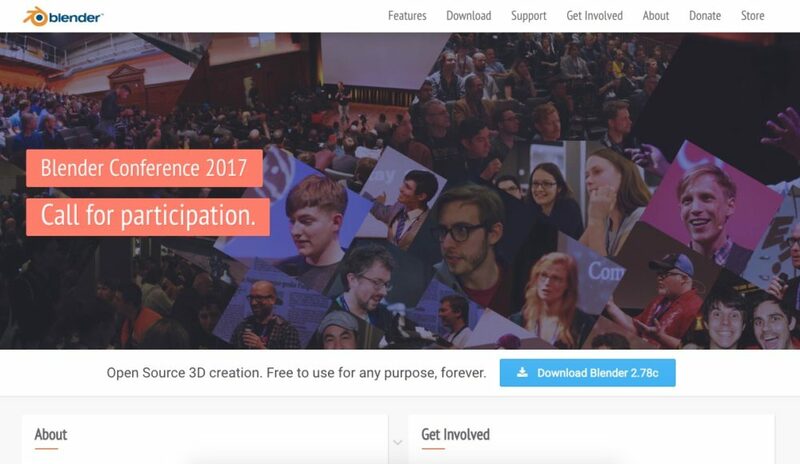 STYLY can import and use the 3D model data created with Blender. To use the data in STYLY, export the 3D model as .blend file. Once you got the file prepared, see this to learn how to upload it. Are you using any of those 3D modelling tools? There are some 3D modeling tools you can try for free. Why not try them?